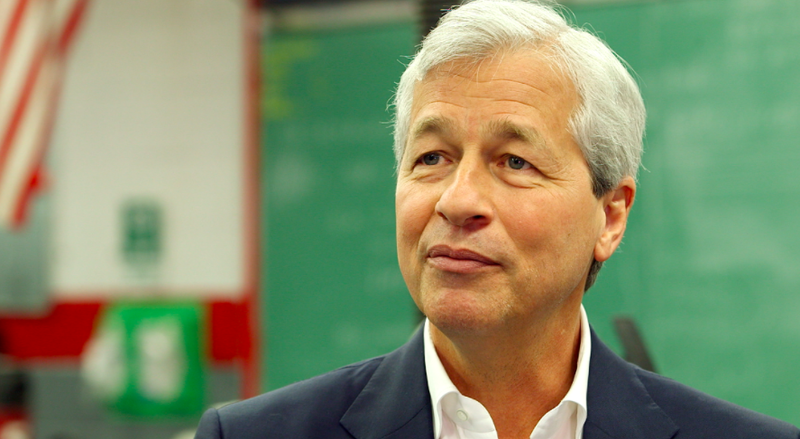 Jamie Dimon is sounding the alarm. The chairman and CEO of JPMorgan Chase has taken the opportunity on a number of occasions in recent weeks to highlight problems in America, including its failing education system, stifling bureaucracy, and high levels of incarceration and opioid deaths. He has set out some solutions along the way.